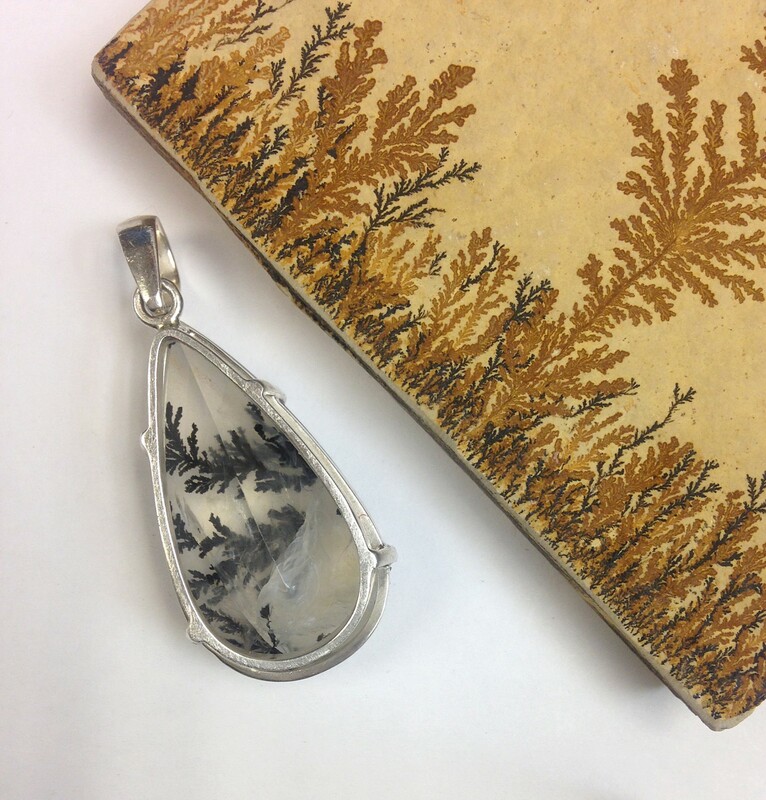 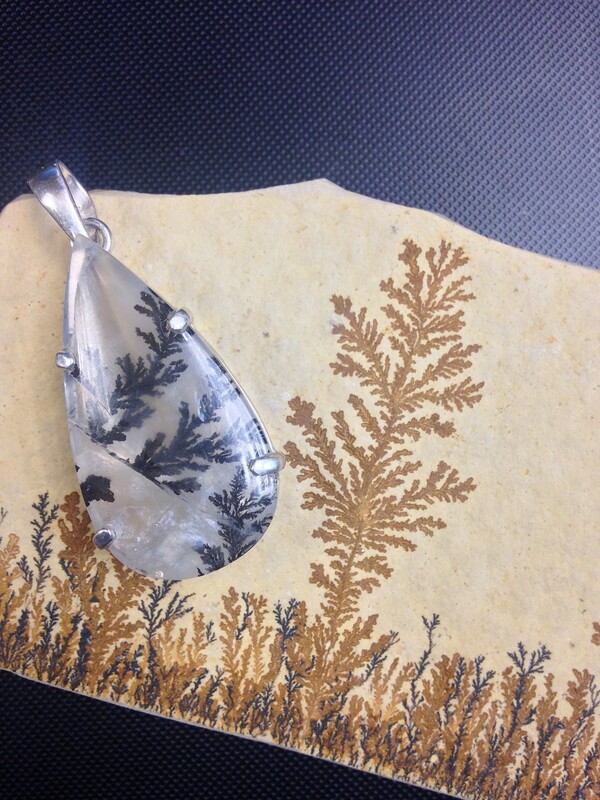 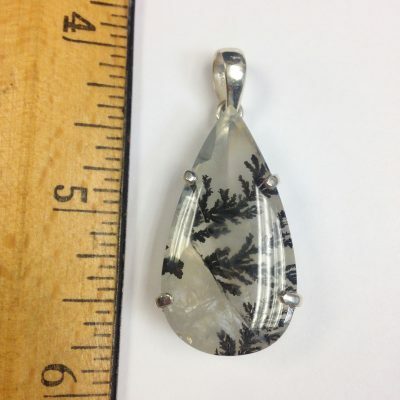 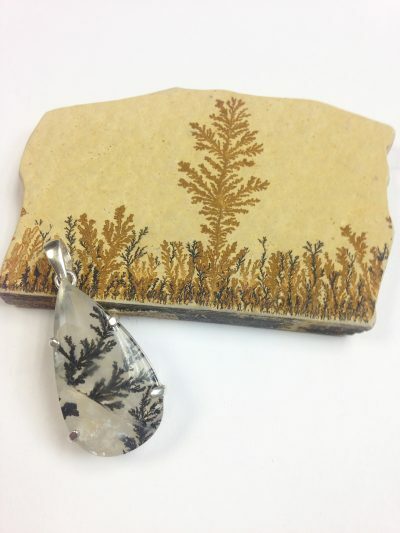 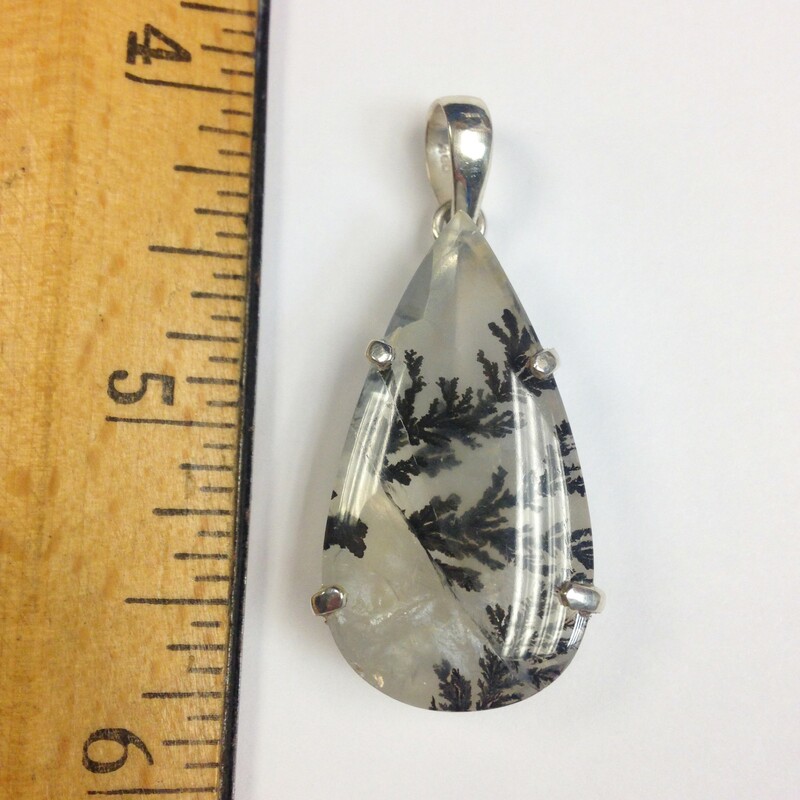 Gorgeous faceted Dendritic Quartz tear drop (Dendrites are fern-like inclusions of iron, manganese, or other metallic oxides). 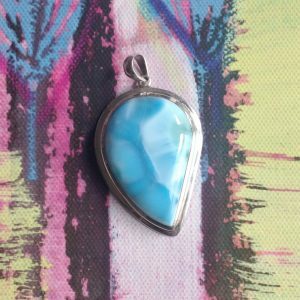 Set in a sterling silver prong setting. 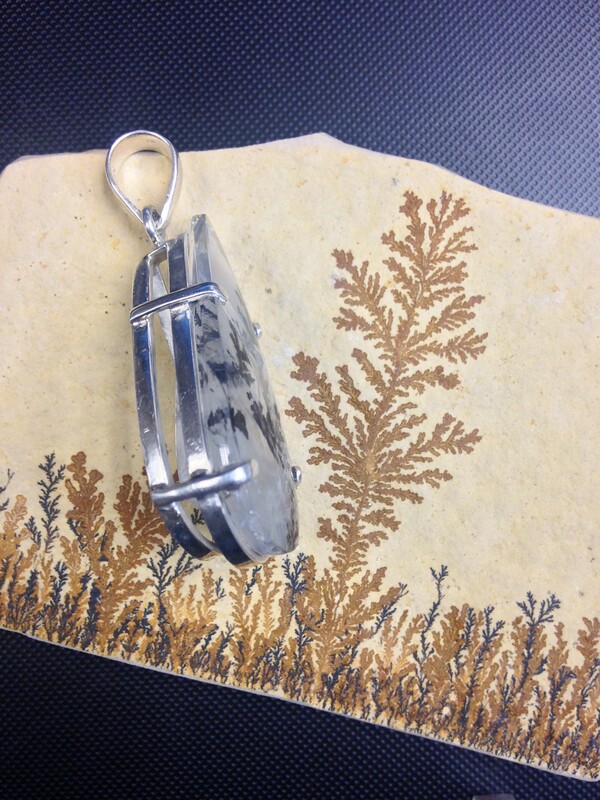 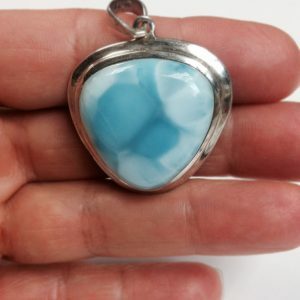 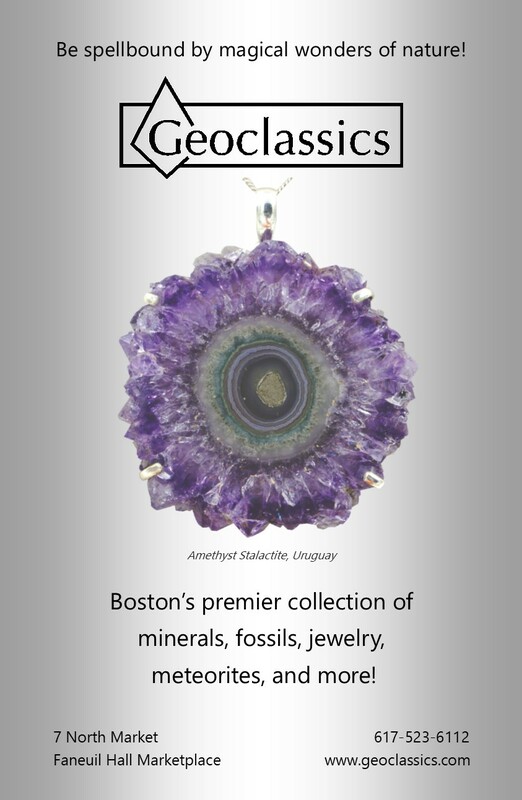 From our very own Geoclassics jewelry line!